I have something SO exciting for you. 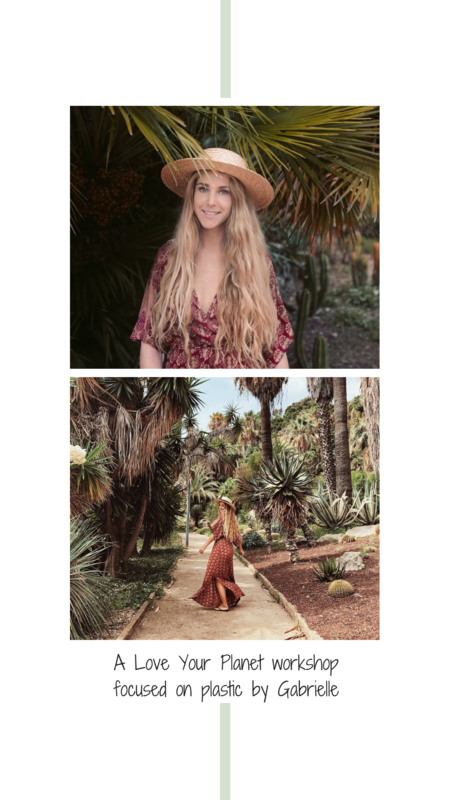 Together with my best friend Nathalie & with yoga teacher Anouk I’m organizing a week full of yoga, surf, amazing food, self love, joy and good vibes! And just wait until you the location, it’s so beautiful. 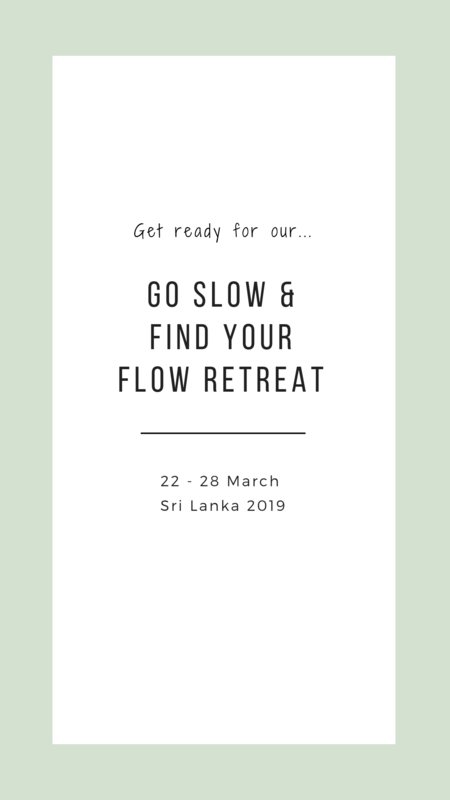 We are organizing our Go Slow & Find Your Flow Retreat at Jasper House Sri Lanka. 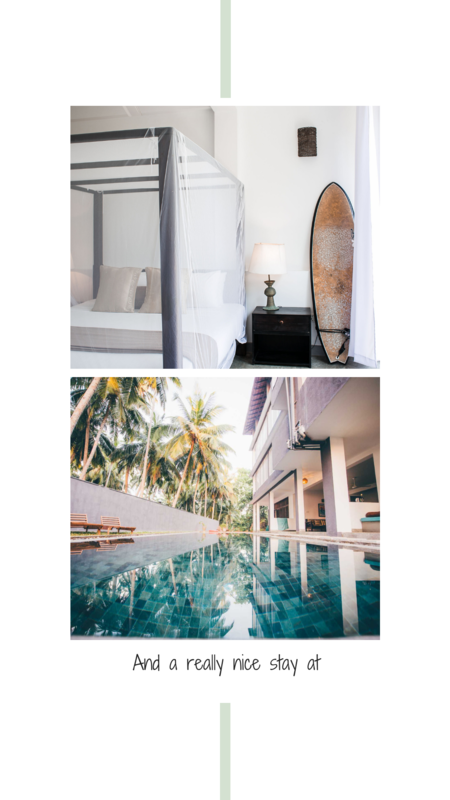 This is the perfect getaway to relax, recharge, connect and of course to have lots of fun! 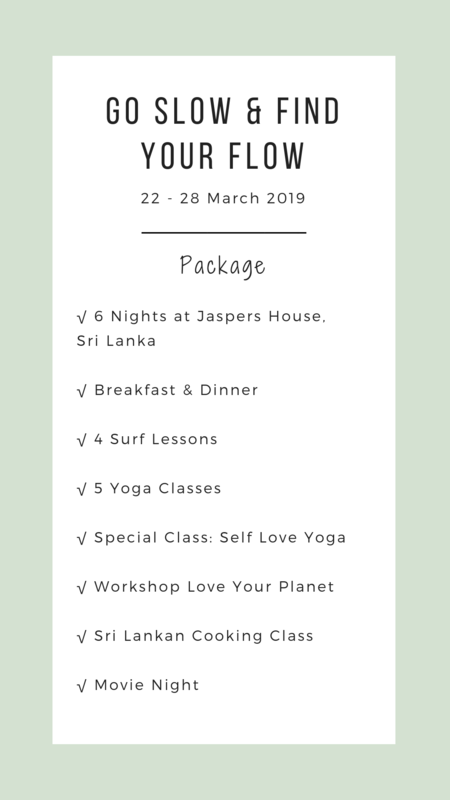 So if you are longing for sunny skies, the beach, yoga, surf, chill time, a getaway alone, with your love or your travel buddy, like I certainly am, this is the trip for you! 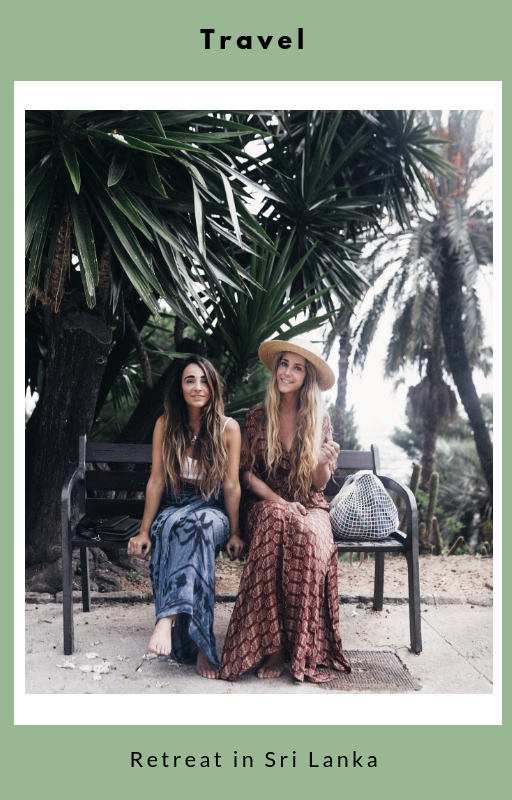 Excited yet? 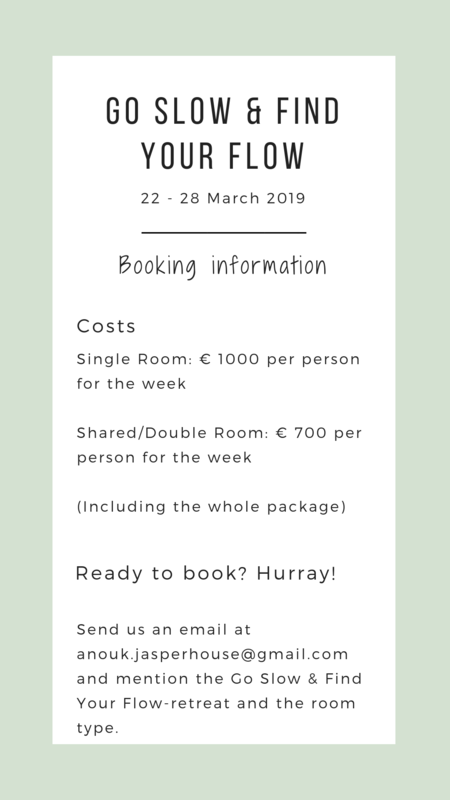 You can send us an email to anouk.jasperhouse@gmail.com for more information or to book your room.